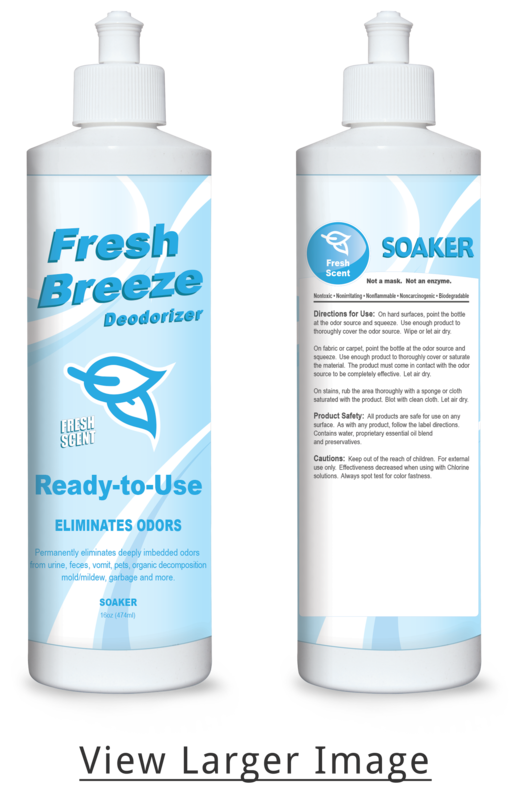 As a Customer Appreciation Program member, you’ll be privy to many great deals throughout the year when you purchase Odorcide products from your distributor. Listed below are the offers that are currently available. Offers are subject to change in the future. 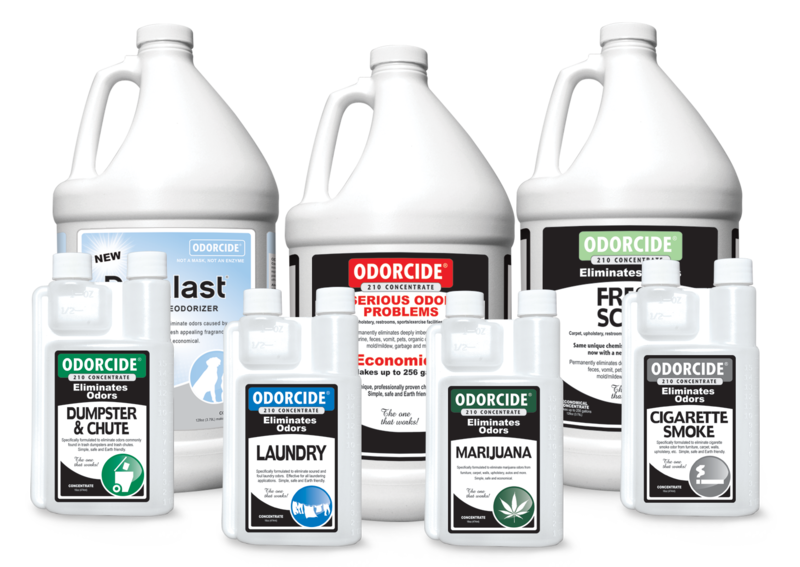 When you purchase a total of any 4 gallons or pints of Odorcide products you will get 1 gallon or pint of your choice free. 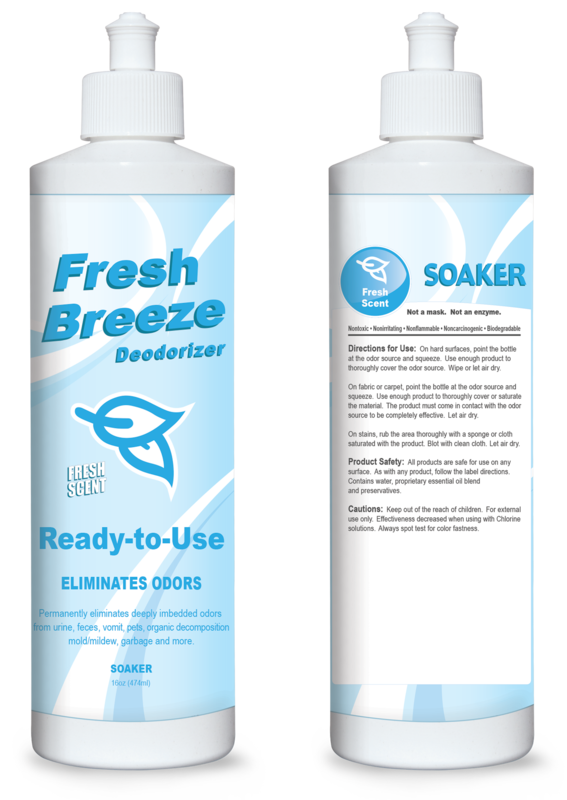 When you purchase a total of any 6 gallons of Odorcide products you will get 12 Fresh Scent 16oz RTU bottles free. RTU bottles are labeled for aftermarket sales to your customers. 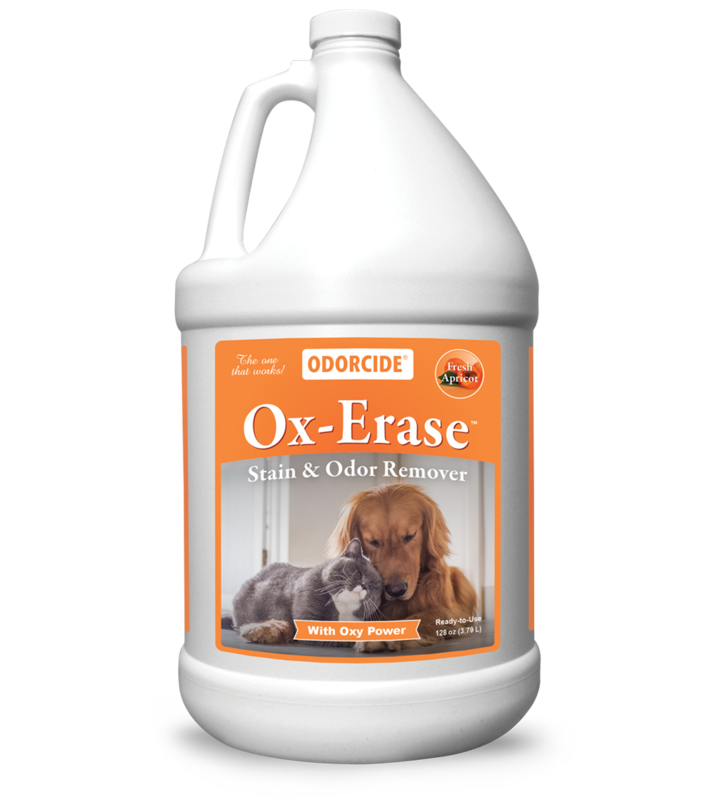 Purchase Odorcide products from your local distributor. Remove the barcode from the Odorcide label and place on the redemption card in the designated area. Once you have reached the number of barcodes needed for your desired premium, fill out the remainder of the card completely and mail it to the address shown on the card. DO NOT SEND THIS CARD TO YOUR DISTRIBUTOR. If you do not have a redemption card you can request one from Odorcide customer service at 888-873-3442 and one will be sent to you. Please allow 3-4 weeks to receive your premium. Incomplete cards will not be honored and the offer may become void. Please keep copies of your submission. Originals will be kept by Thornell. Thornell reserves the right to end promotions without notice.